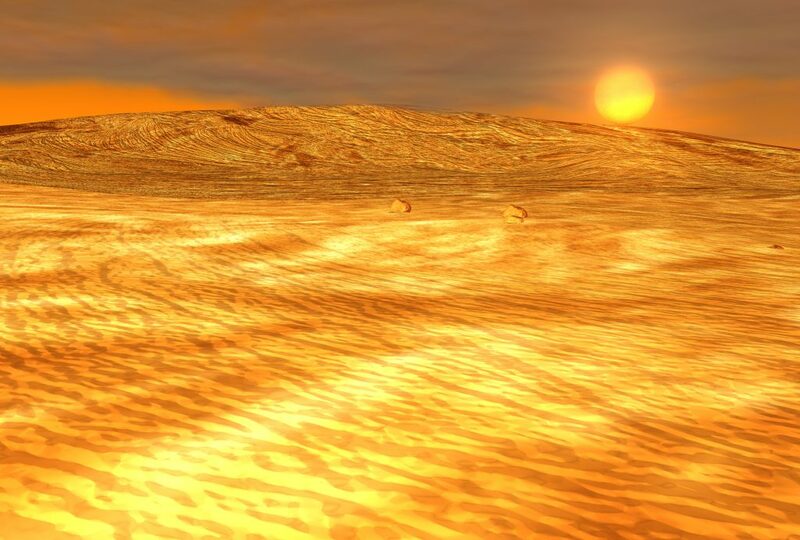 The second planet from the sun is often noted for its hellish landscape — with 460°C temperatures and body crushing air pressure, the surface of Venus is utterly uninhabitable. However, a mere 50 kilometres up into its atmosphere lies the “most earth like environment in the solar system,” according to Geoffrey A. Landis, a scientist at the NASA John Glenn Research Center. Venus’ atmosphere changes considerably at the cloud-top level. A floating city, akin to that of The Empire Strikes Back, could be our best bet for survival in the event of a planetary disaster. Temperatures in Venus’ upper atmosphere range between 0 to 50°C, minimizing the energy needed to heat and cool the cloud colony. Venus’ gravity is 90 per cent of that on Earth — an important factor, as zero gravity can quickly deteriorate bone and muscle mass. The sky-high community would operate on the generous supply of solar radiation. Wondering how it would stay afloat? The air we breathe on Earth is mainly composed of nitrogen, oxygen and argon — on Venus these are actually lifting gases. Kept at the proper mixture and pressure, breathing air could be used to keep the craft from descending into the fiery volcanoes below. Venus’ atmosphere is also a relatively safe environment because of its similar air pressure — if a pesky crosser asteroid were to puncture a hole in the floating city, colonists wouldn’t instantly suffocate to death or be crushed like a soda can in a school science fair. Oxygen would seep out, but slowly. The thick atmosphere also blocks radiation — despite being closer to the Sun, there is no greenhouse effect. As with all space colonization proposals, there are challenges to consider. The cloud colony would have to generate its own supply of water and oxygen. 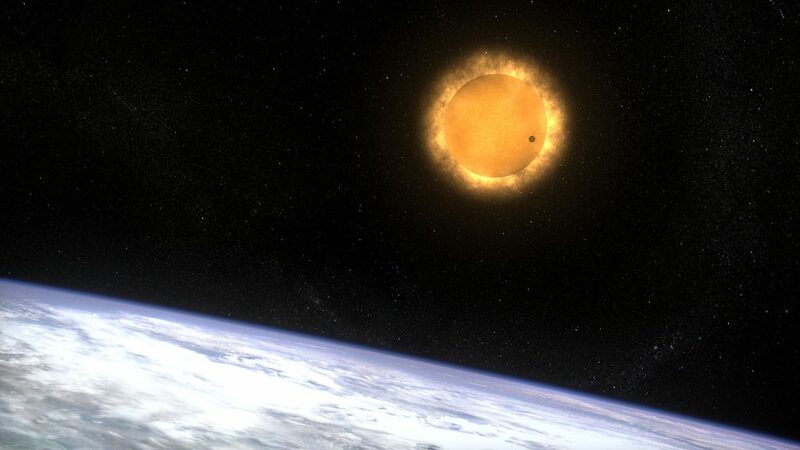 Additionally, researchers from NASA’s Goddard Space Flight Center recently discovered that due to Venus’ weak magnetic field, the planet is prone to colossal weather explosions, which can happen several times a day. Sulfuric acid rain showers are not for the faint of heart, in fact it will burn your skin. While Venus is by no means a prime piece of real estate, it may be a more plausible environment for colonization than Mars or the Moon. Those 705 potential Mars One candidates can return to their Earth day jobs now.